I am super, SUPER excited to reveal the mock up cover of my upcoming novel, HEART OF GLASS. My publishers, Rose and Star Press, created it for me this past weekend. Their covers are always SO lovely, and I’m really delighted by this one — it’s simply perfect. 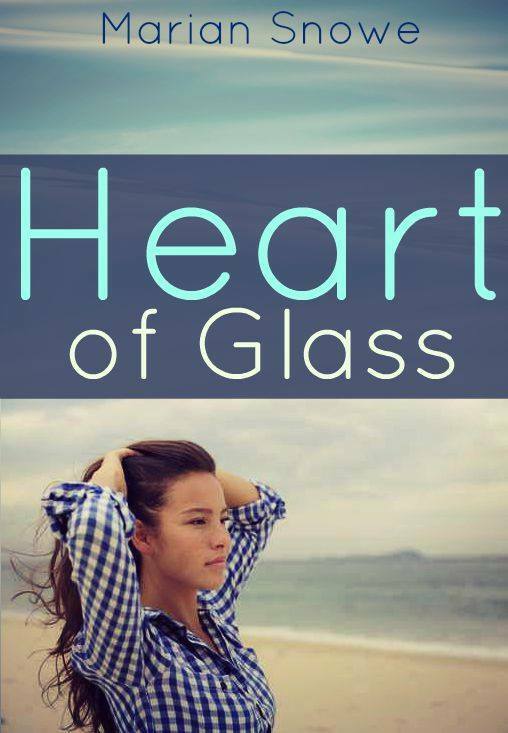 HEART OF GLASS is set in a coastal New England town, and follows Clara Duncan as she tries to rebuild her life after the crumbling of her relationship with her girlfriend, who Clara was sure was “the one”. She meets Ginny, a sunny, beautiful historian, and together they set about unraveling a love story that stretches through decades of time. Next ›HEART OF GLASS book trailer!